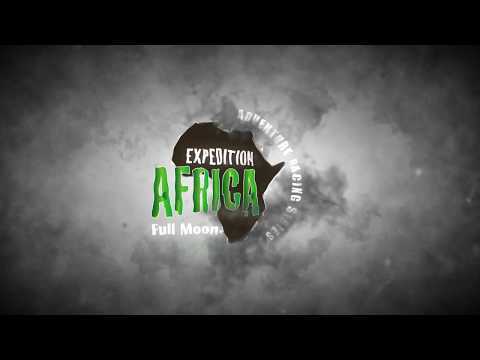 We are excited to announce our new Full Moon Adventure Racing Series for 2018. 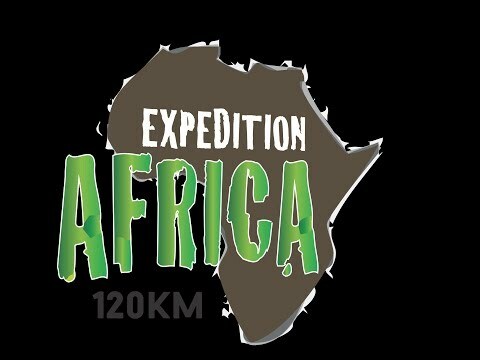 3 of the best locations from previous Expedition Africa's have been chosen for this exciting new race series. The more accessible 120KM format paired with the family orientated host venues will make this a destination race you don't want to miss. 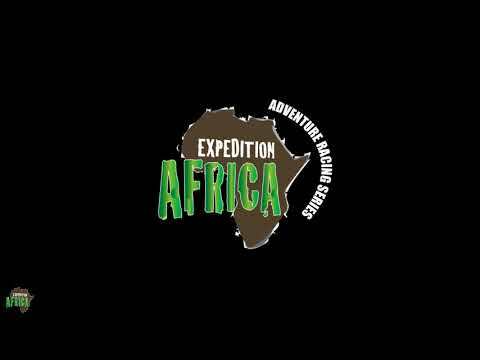 Swaziland, Drakensberg, Cape St Francis...... enter for one or enter all three and receive a discount on your EA2019 entry! Adventure racing show reel and a small taste of this amazing sport of ours.